Michael Wheeler is an intellectual property lawyer in Dinsmore's Cincinnati office. 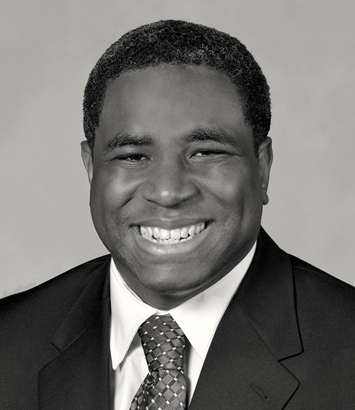 Michael focuses his practice on intellectual property procurement and enforcement. He is experienced in trademark prosecution and enforcement, having practiced trademark law extensively before the United States Patent and Trademark Office and the Trademark Trial and Appeal Board, in addition to the federal and state courts. He also has broad experience in the enforcement of copyrights, patents, and trade secrets, having secured multiple litigation victories, including federal appeals involving complex intellectual property concerns. Michael has counseled clients on the full range of intellectual property matters, including protection under the Digital Millennium Copyright Act, Uniform Domain-Name Dispute-Resolution process, and Madrid Protocol.